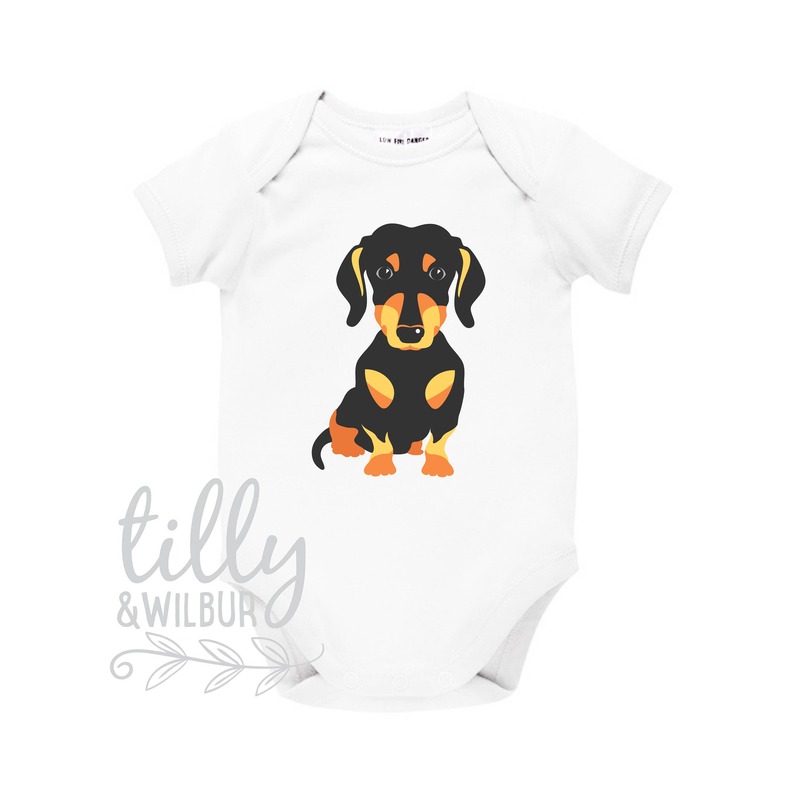 Featuring a black and tan dachshund, this bodysuit will make a perfect baby shower gift for the parents-to-be who love sausage dogs! We can do other dogs if sausages aren't quite your thing and we also have other sleeve lengths available. The bodysuit is so soft. The print is sharp and gorgeous! I know my friend will love this for her baby. 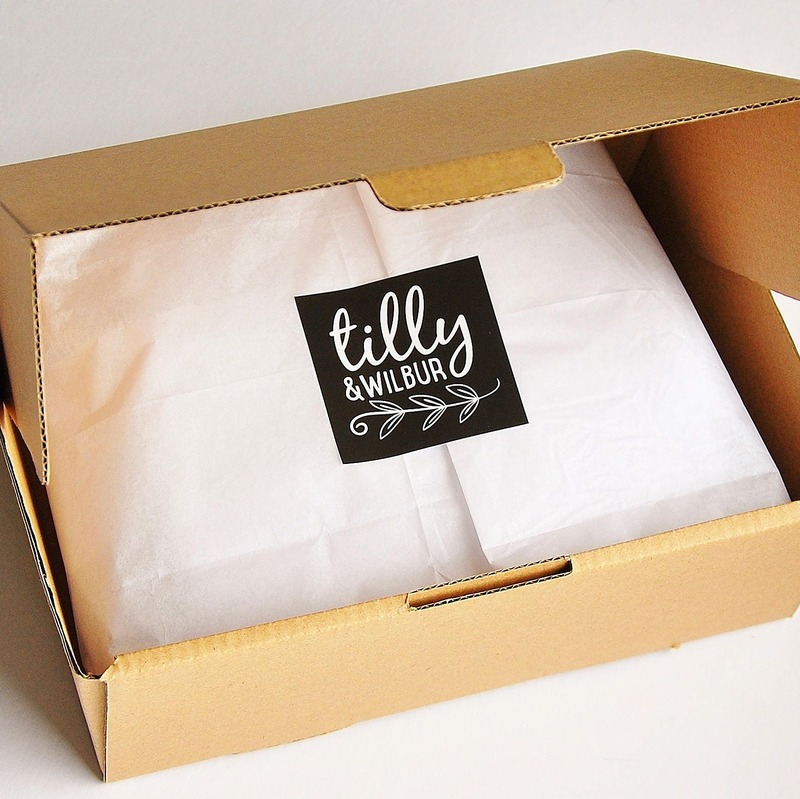 Also beautifully packaged and fast postage. Highly recommend this shop!